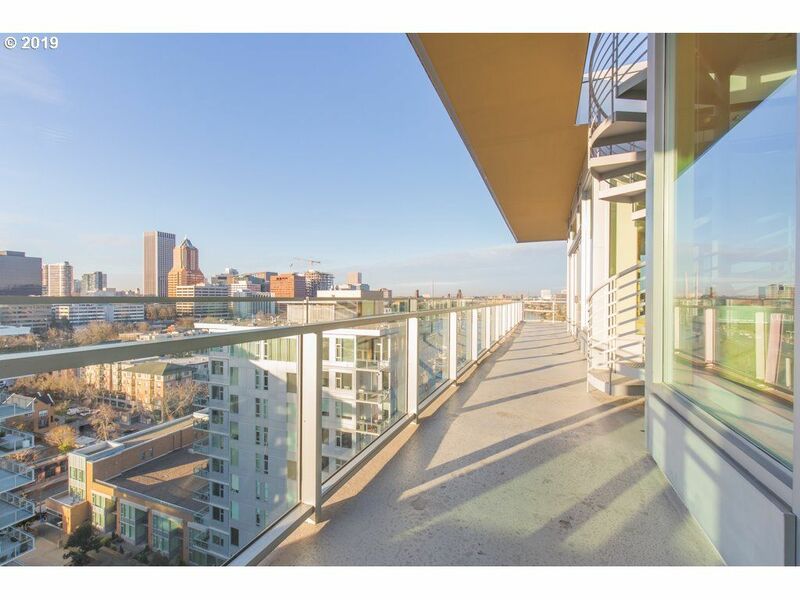 Living in a condo in Portland offers a unique urban lifestyle that is highly desirable. 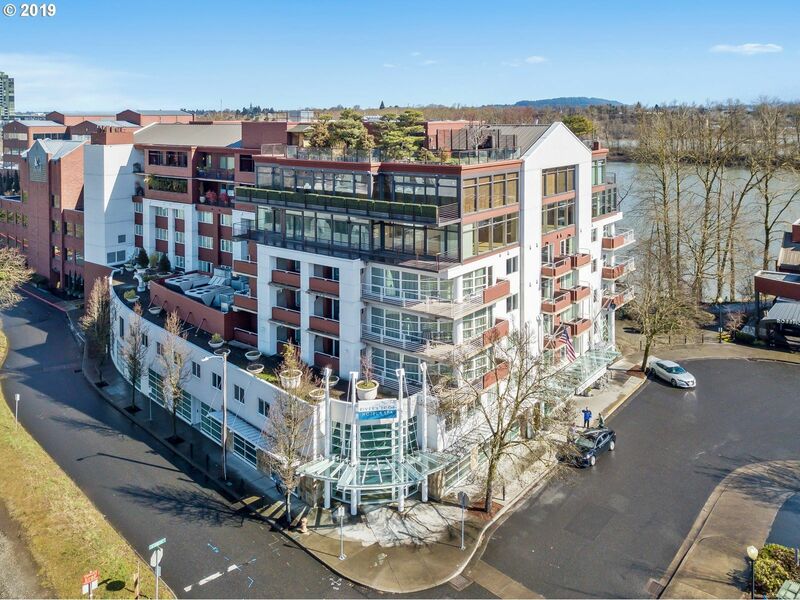 There are many condos in NW and SW Portland that are close to excellent dining, local shops, entertainment and more. 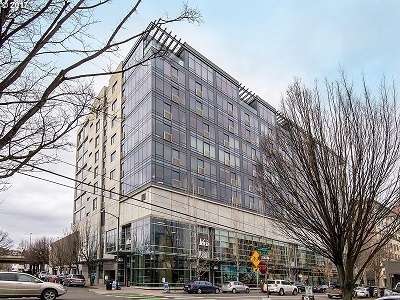 NW and SW Portland condos are very accessible to Portland’s public transportation, both the streetcar and the MAX. This allows condo owners to go car free and bike, walk or use public transport to get around. NW and SW Portland are home to some great coffee shops, parks, farmers markets, grocery stores and more. Living in a condo in NW or SW Portland allows you to utilize all the city has to offer while being right in the middle of it all. The inner Eastside of Portland also has some condos, although they are less dense and more sporadic. The Eastside condos also offer a great lifestyle; many of them are close to the Lloyd Center Mall and public transport as well. 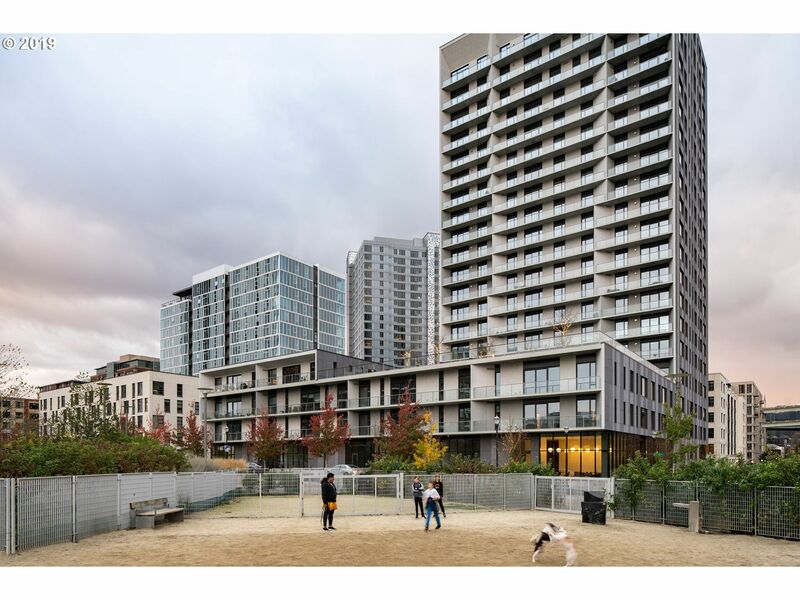 Condo living is different than living in a single family home in many ways. Generally there is little to no exterior maintenance required by the home owner, usually this is all taken care of by the home owners association and covered by some of the monthly HOA dues. No yard work, gardening or painting required when it comes to condo living! Condo living is great for busy people who travel a lot. Most of the time, the condo association pays for water, sewer and garbage removal as well. 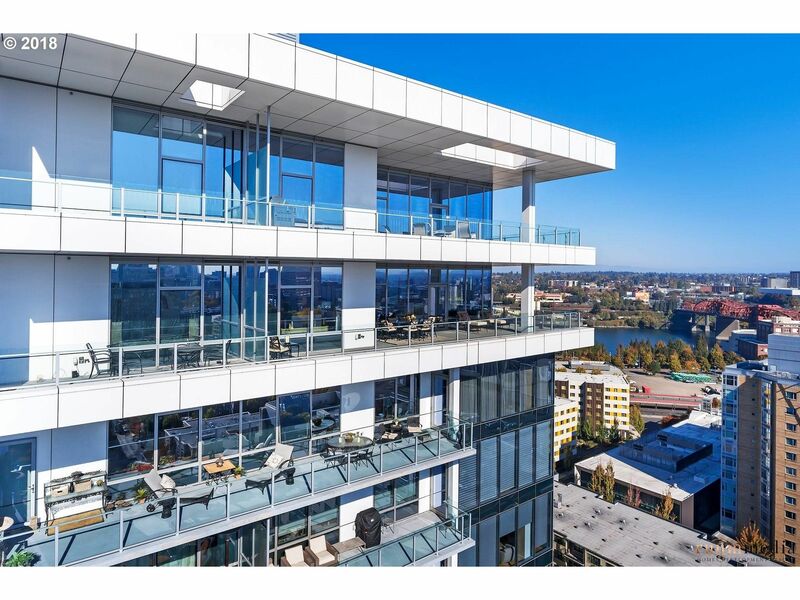 In the last 30 days 60 condos have sold in SW and NW Portland ranging from $130,000 up to $1,995,000 with an average of $397 per square foot. 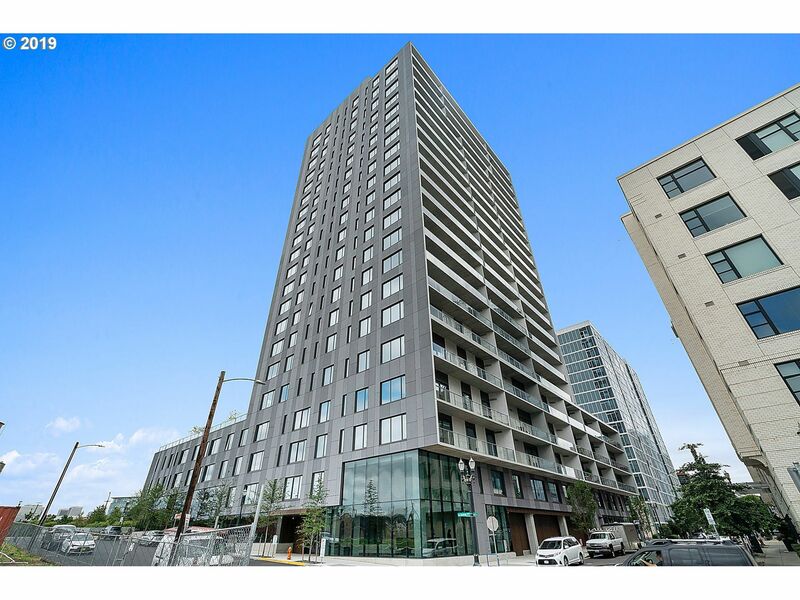 These condos were on the market for on average 62 days and were 1150 square feet in size. In the video below, there is an example of condo that lives and seems more like a townhouse. It is 3 levels, and the main floor has guest quarters that might be suitable for airbnb. This is a 2 unit condo, and it this case, the home owners association does not cover exterior maintenance, water or sewer... But the condo association fees are less than $100 per month. 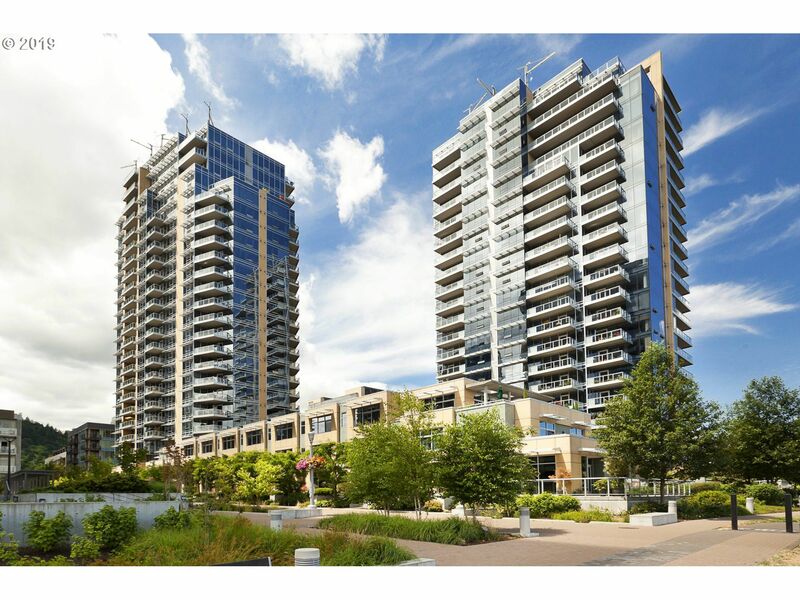 Both of these condos have sold, but we have more like this in the works, please call or text today 503-810-2219. I used to live in the John Ross, and I really enjoyed living there. 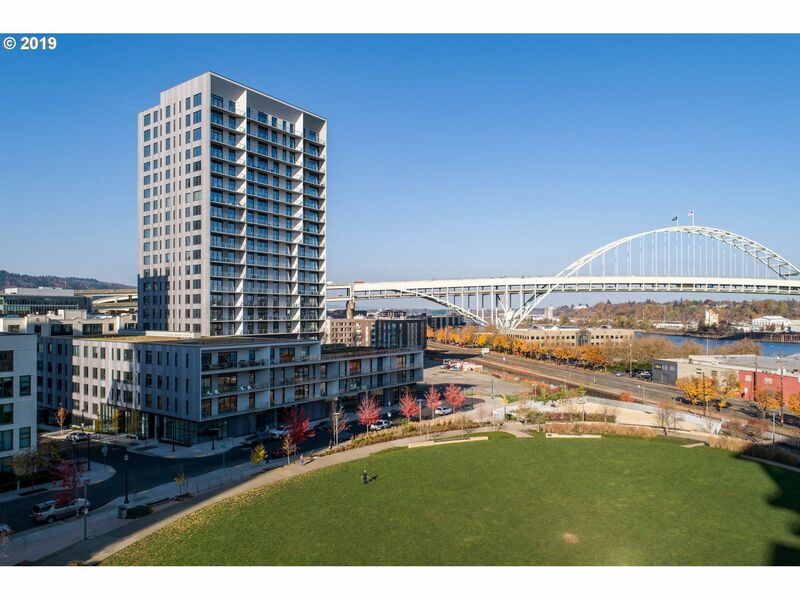 The John Ross is located just south of downtown Portland at the South Waterfront. It is a building with about 300 condos on 31 floors. 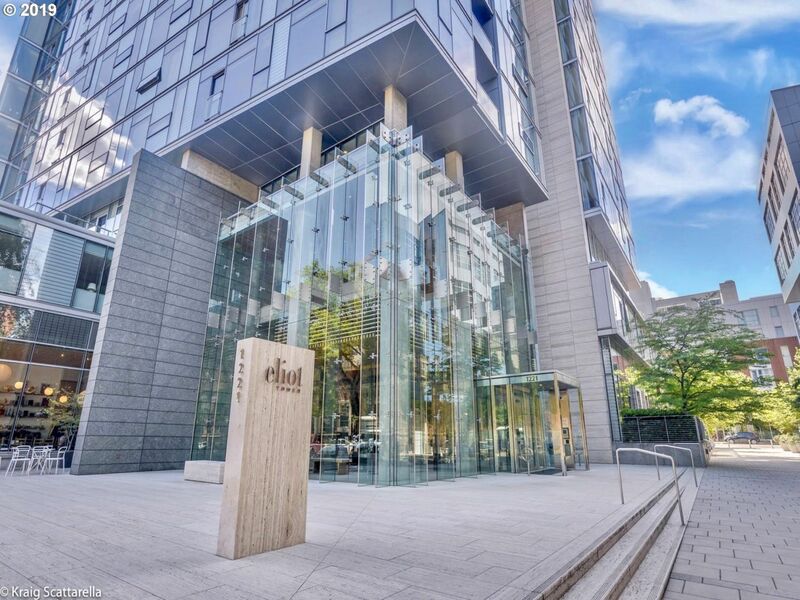 It was built in 2006 and marketing of this building started just about the time that the real estate market was crashing. 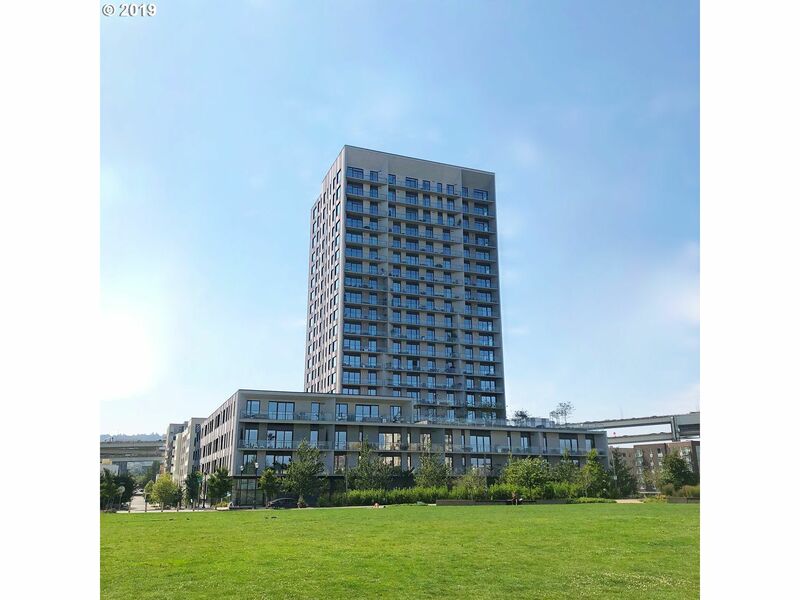 The developer units did not sell out until late 2010, but since early 2011 the prices at the John Ross have been on the rise. Living in a condo has it pros and cons. 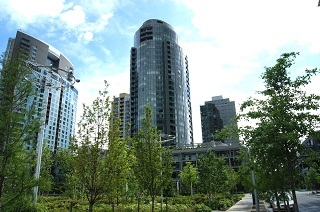 Some of the things that I like best about living in a condo include: having a great view, living in a beautiful contemporary building, underground parking, high security, garbage chutes and great access to downtown and freeways. When I lived in the John Ross, my view was of the west hills and I-5. During day, I had a panoramic view of mountains, sky, buildings and roads. It was a dynamic view that was always changing because of direction of the sun, the amount of light and weather conditions. At night the view was of fixed and dancing lights. The only major con that I experienced is an inconsiderate neighbor who had 2 or 3 late night parties that started at 3AM. I had to contact the concierge to complain, and the concierge took care of business. I was told that the offender was fined for his bad behavior, and I have not had any issues lately. The only other con is that I am not in walking distance of a supermarket. There is a little convenience store at the south waterfront, but they could really use a supermarket. I do not miss doing home maintenance or lawn maintenance. These things are taken care of by the home owners association. Of course you pay a pretty penny for these services, but you have more free time if you are not busy doing chores. With regard to maintenance at the John Ross, I have heard that there are issues with some of the windows. Over time, high efficiency windows can fail. The seal between the two panes can fail, and moisture can get inside. Imagine a 31 story building with thousands of windows. I hear that the homeowners association is studying this issue, and good for them. looking for 2000+ sq. ft. space downtown Portland or very close / OK if unconventional as long as has full kitchen, washer, dryer, 1 1/2 + baths. Husband is writer / I am visual artist.